Our Pico series is designed to provide the unmistakable look of marble for an exceptional price. Pico glazed ceramic floor and wall tile features the refreshed look of marble through HD digital printed images. Non-vitreous ceramic tile delivers a warm beige colour with light ivory undertones to highlight veins. Emulating the timeless beauty of Carrara marble, the Merola Tile Classico Carrara Matte Metro 3-inch x 12-inch Ceramic Wall Tile captures stunning artistry dating back to Ancient Rome. Set on a matte white glaze, this marbleized ceramic tile offers an everlasting look to accent your wall installation. Light grey veining striations sporadically flow throughout, adding authenticity to your installation. With an elongated subway format and beveled surface, this tile is perfect for creating a sophisticated feel for any setting. There is variation in the veining patterns found throughout each tile. Pair this tile with other Classico Carrara products to complete your own elegant installation. MS International's AliGris 12 inch x 24 inch Ceramic Tile features soft grays and tonal veins that capture an authentic natural stone look. This gorgeous matte finished tile can be employed in a variety of environments, from residential to commercial. It's a particularly good choice for kitchens and bathrooms because it's easy to clean and doesn't harbour germs. Plus, it's incredibly durable and impervious to water and stain penetration. Use this rectangular tile on floors, countertops and backsplashes - or to create a stunning feature wall. The choice is yours and the possibilities are endless. This is a rectified tile, mechanically finished on all sides to achieve uniformity. Its precise sizing allows for a thinner grout joint, which results in a clean, professional install and reduces staining issues. An ideal choice for your space, the MS International Almond Glossy 3 in. x 6 in. Ceramic Floor and Wall Tile features a smooth, high sheen finish to help add style to your decor. This neutral beige tile brings a classical elegance and complements any decor. With smooth edges, this tile is easier to install. Suitable for commercial or residential walls, install this tile to incorporate a distinctive personal signature in a wide variety of designs and patterns. 12-inch x 12-inch Pico Beige Ceramic Tile (13.56 sq. ft. / case) Our Pico series is designed to provide the unmistakable look of marble for an exceptional price. Pico glazed ceramic floor and wall tile features the refreshed look of marble through HD digital printed images. 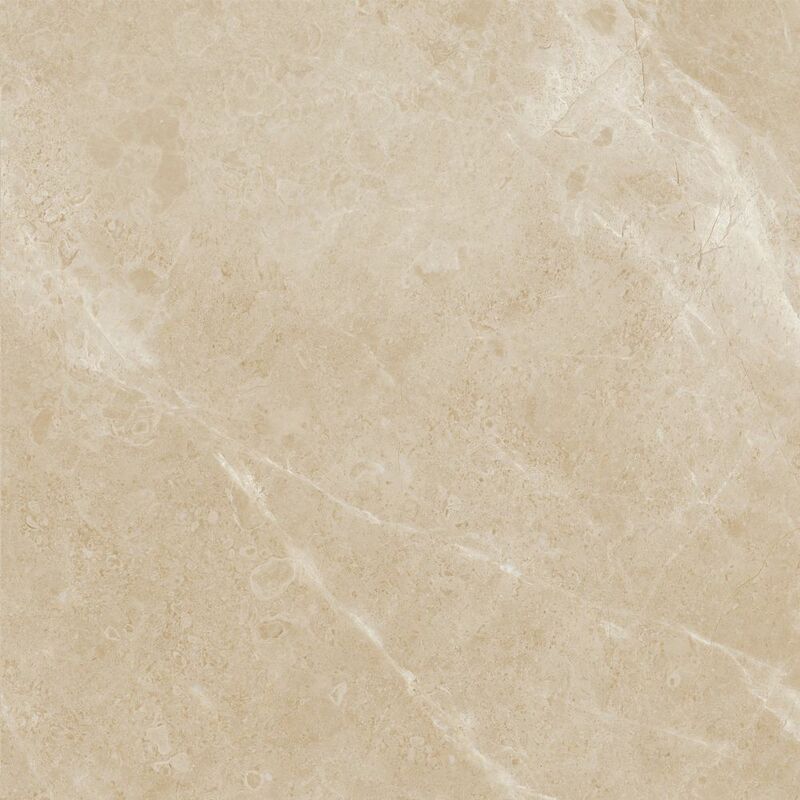 Non-vitreous ceramic tile delivers a warm beige colour with light ivory undertones to highlight veins.